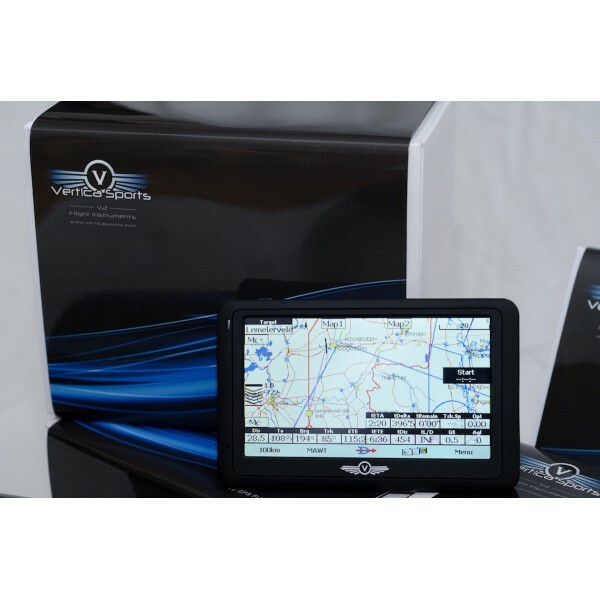 The Vertica V2 GPS Flight Instrument is a true sunlight readable 5" LCD touchscreen PNA and is recommended to be used with LK8000 (freeware! 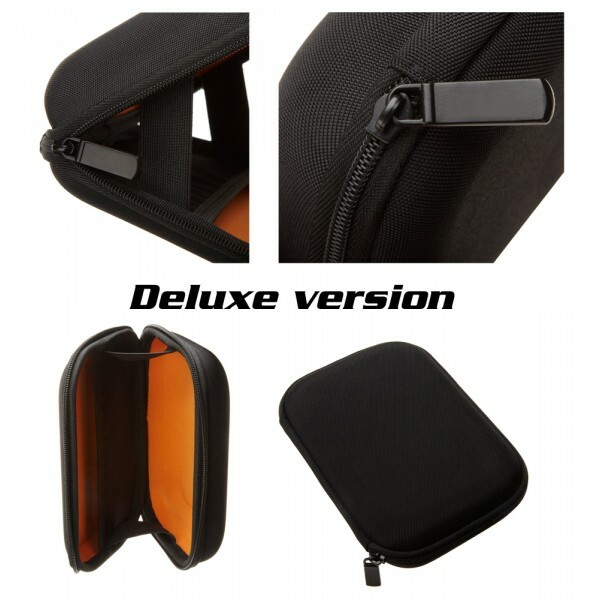 Already pre-installed and configured on SD card) or SeeYou Mobile software (payware). Click here to read the full Vertica V2 review by LK8000! 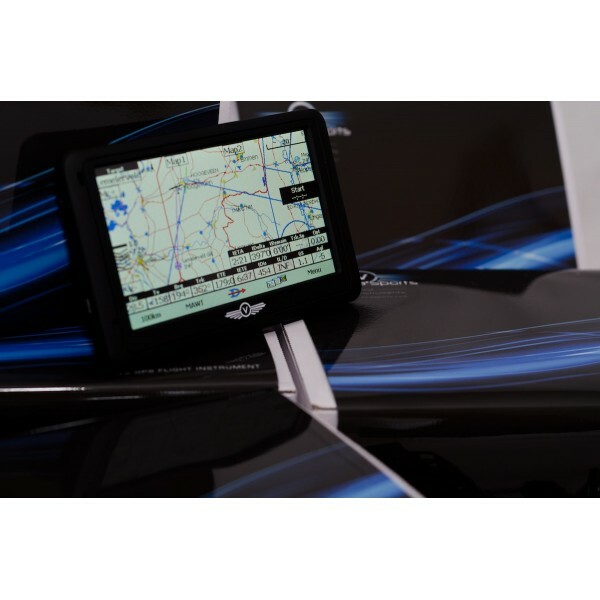 The 5" LCD screen is enhanced for clear visibility under direct sunlight, not only the brightness but also the screen contrast and anti-reflection properties of the V2 make this unit perfect for aviation use. Compared to other commercial PNAs, the difference is like night and day! It currently has the brightest screen of all aviation PNA's! Software should be installed on a micro SD card. Once loaded with software the unit is a remarkable tactical flight computer for all gliding pilots. 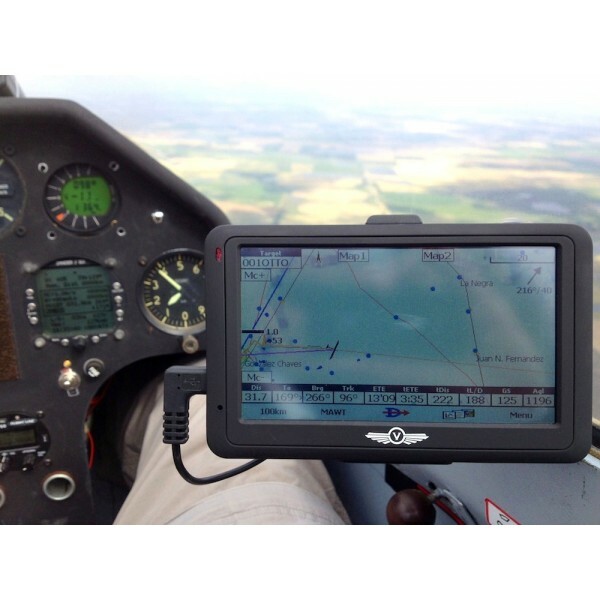 The unit comes with a bracket and suction mount and can easily fit into all paraglider flight decks as well as gilder cockpits. The Vertica can be mounted in the landscape or portrait orientation. The screen can be rotated by the press of a software button. USB Cable and 10-5 pin USB Cable, USB Cable, Suction mount, Bracket, Cigarette charger, 2 pin wall charger, Stylus and a quality Kingston 2GB Micro SD card + SD adapter. LK8000 is pre-installed and configured on the SD card! You only need to set your own preferences and upload an up to date airspace file (maps of Germany, Netherlands and Belgium, as well as a very good turnpoint/task database (homebase Hoogeveen) are included). 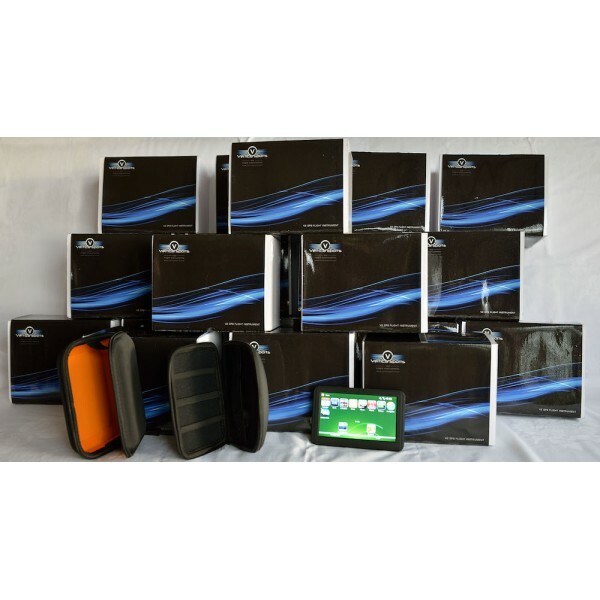 Check out our MillenAir LAVA™ - Light Airsports Variometer module here. 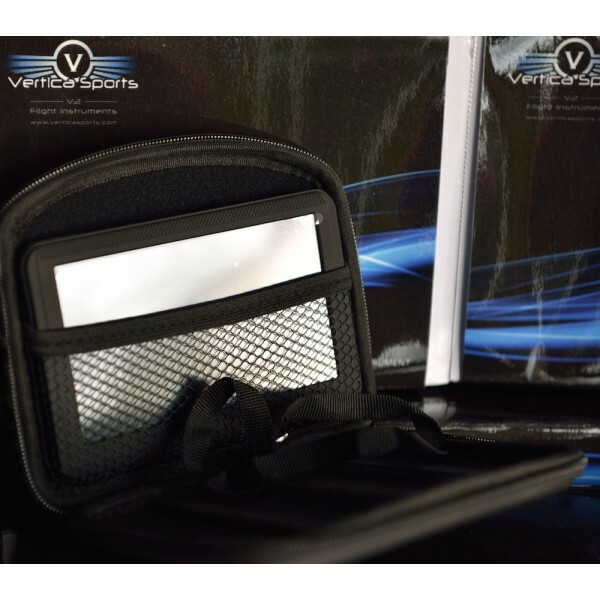 This module is highly recommended for use with the Vertica V2 PNA. LAVA is especially interesting for para glider and hang glider pilots. 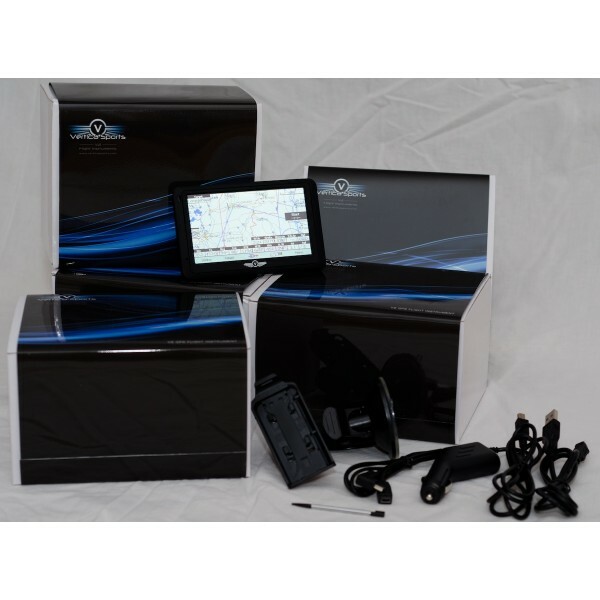 The module is highly configurable to set it up to your own wishes. 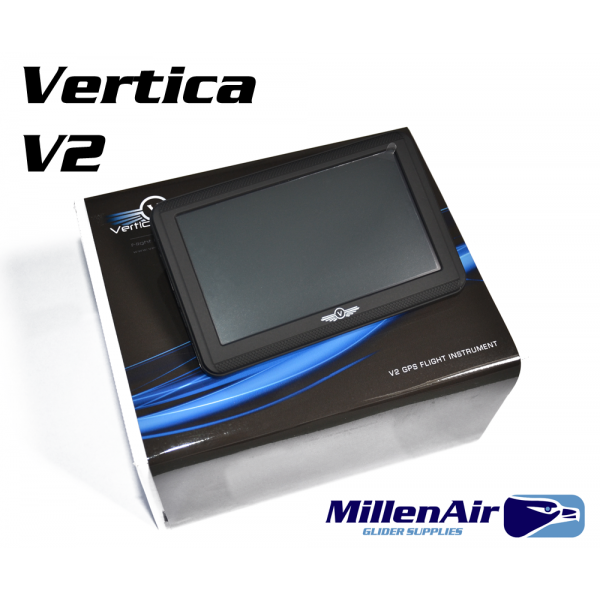 We also sell a lot of special cables and modules to connect your Vertica V2 with your flight computer. Either wired or wireless via Bluetooth. Check out the menu on the left. If you require a special cable that we currently do not offer, please contact us. We can find and build a connection solution within a few days! 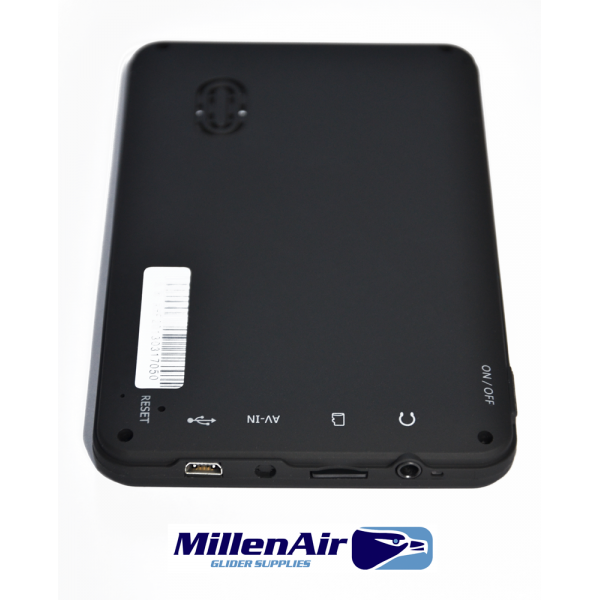 USB: USB 2.0 via 10 pin Mini B USB interface COM4 Reserved for the internal GPS Engine. 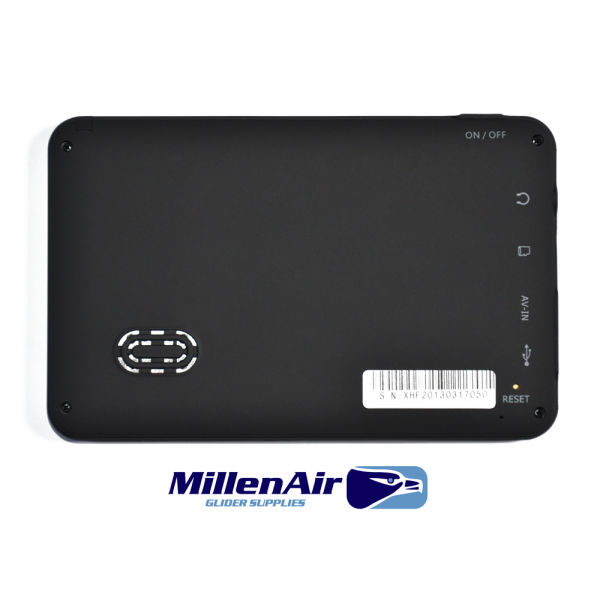 COM7 Serial port – reserved for external data. COM8 Serial port – reserved for external data. 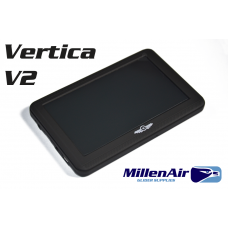 Click here to read the Vertica V2 review by LK8000! Display is really perfect in bright sunlight under all circumstances. 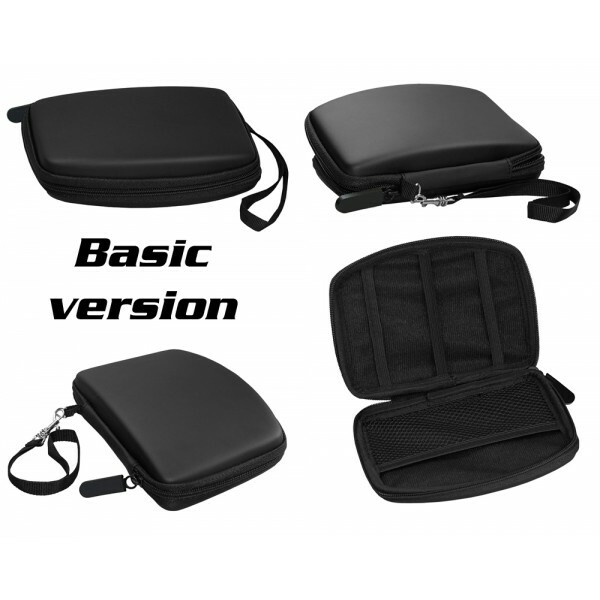 Very good quality and a perfect replacement for Compaq and HP PDAs. Indeed, a superb readability in the sunlight, and a very good service. 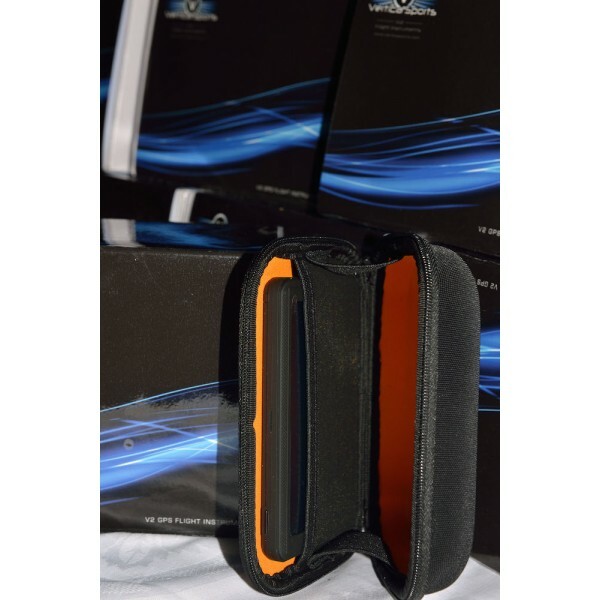 The device was in my posession after 2 days, with pre-setup of the necessary buttons, and an SD-card with the LK8000 software. There was also a quick responce via phone, on some questions that I asked on available map-info. Great device and great service by Peter! Amazing device. Superb readability in the brightest sunlight. 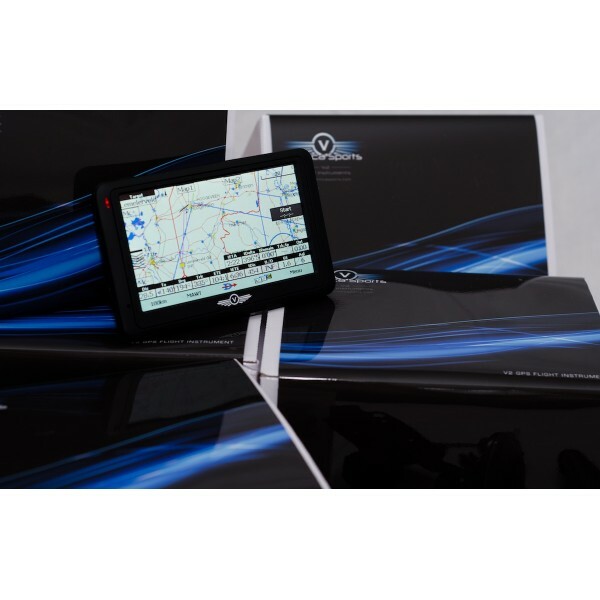 A must have, currently the best PNA available for aviation usage. I've used it for the World Championships in Argentina! 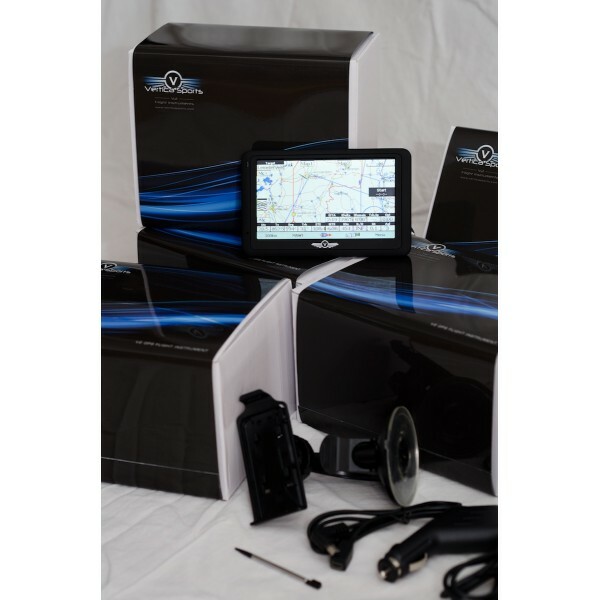 Also has a super fast internal GPS, gets a GPS lock in under 5 seconds.